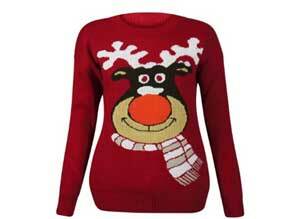 Cheerful Rudolf the Reindeer novelty Xmas Jumper. 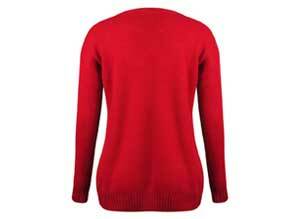 Available in back, green, red, grey, blue and wine. 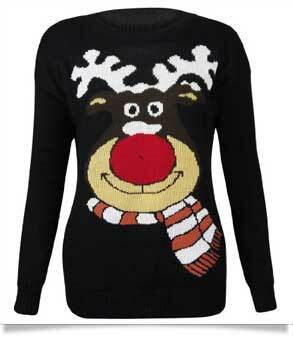 Black Rudolf the Reindeer Xmas jumper. Super fun knitwear for the holidays. 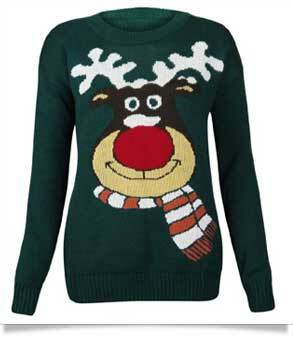 Reindeer wearing a scarf jumper in dark green. Grey Rudolf pullover. 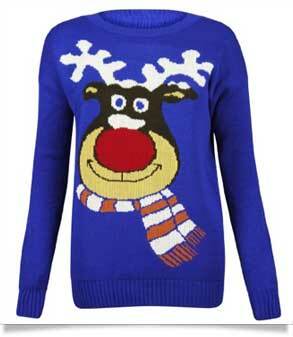 Perfect jumper for the party season. 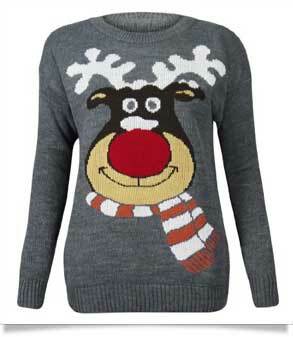 Merry Xmas jumper for the festive season.